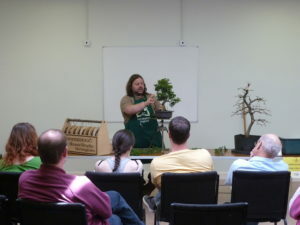 Bonsai is an ancient Chinese and Japanese art form. 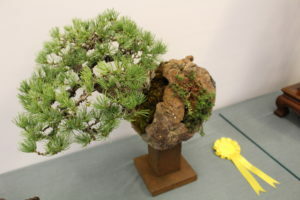 In Japan bonsai means ‘grown in container’. 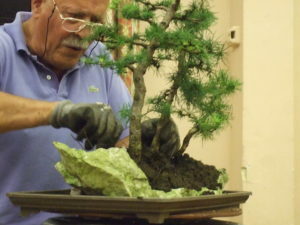 The aim of bonsai is to create nature in miniature Bonsai methods keep trees small and healthy. 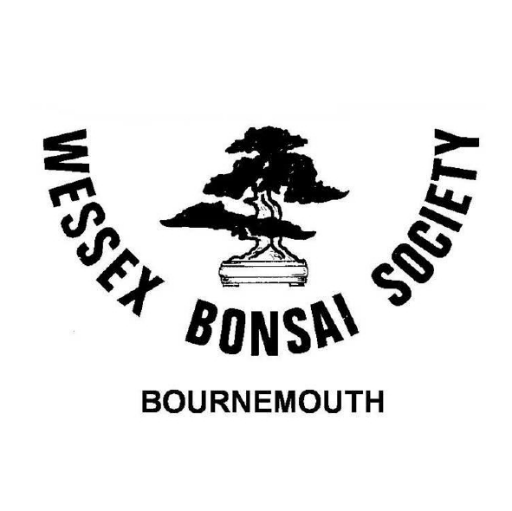 The Wessex Bonsai Society was established in 1983. 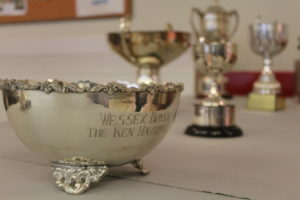 We meet every second Tuesday of each month at 7:30pm at Kinson Community Centre and again 12 days later for our popular Sunday workshop. 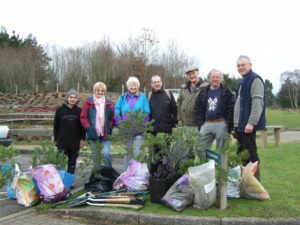 at Howe Croft Community Centre. With access to a wide selection of speakers on a variety of topics enables us to provide a full and varied activity plan.